The two biggest associations of the coffee-consuming world are considering joining to become one global organisation – and you can have your say in it. The SCAE vote closes tomorrow, so time is short. Should you vote? Absolutely! And what should you vote for? We’ve collated some information to help you decide. 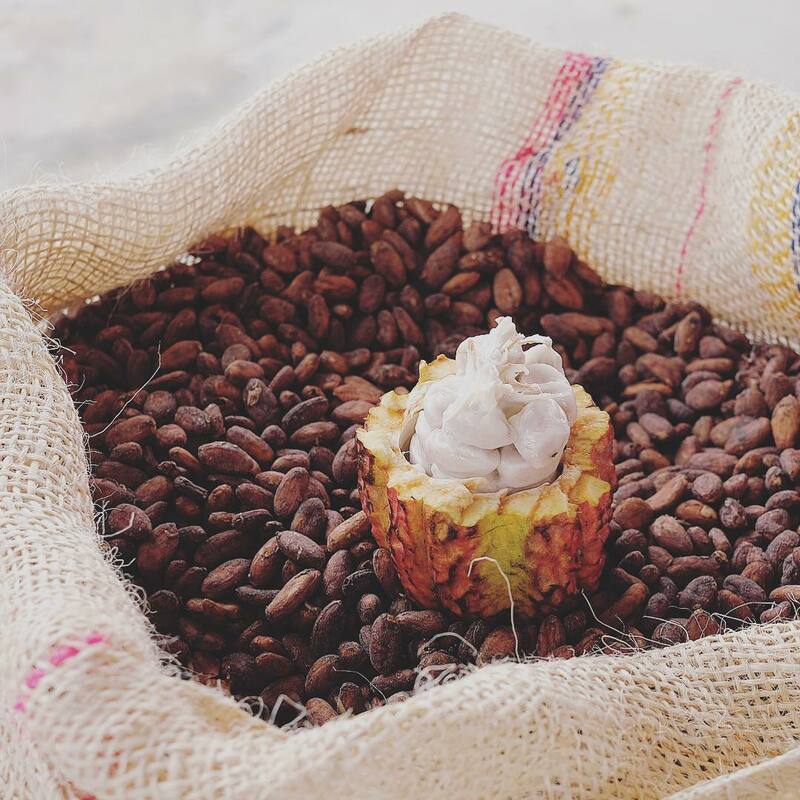 What Are the SCAE and the SCAA? The SCAE (Specialty Coffee Association of Europe) and SCAA (Specialty Coffee Association of America) are the two largest associations for specialty coffee consumers, although not the only ones. 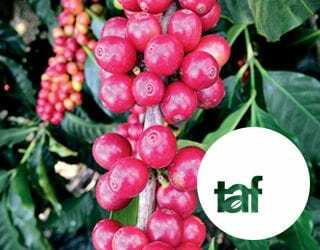 They do a variety of work for the international coffee community, including hosting events, such as the World Championships; running training programmes; campaigning; and providing resources. The SCAA are responsible for the Flavor Wheel, an indispensable tool for anyone interested in cupping, while the SCAE work with the International Women’s Coffee Alliance (IWCA) in the interests of gender equity. 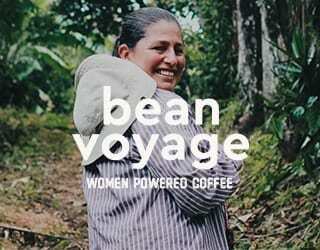 The SCAE and the SCAA have a huge impact on producers, roasters, baristas, and consumers. From the SCAA Cupping Protocol, which allows producers’ beans to be classified as specialty, to the SCAE Coffee Diploma, which enables professionals to prove their worth, they shape the specialty coffee landscape. What Are the Pros & Cons of Unification? 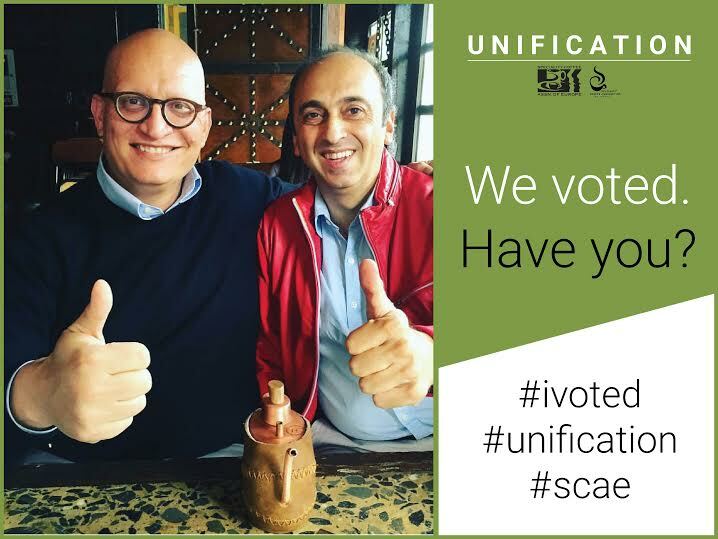 The SCAE and SCAA have released detailed documents on the effects of unification, which we recommend reading before voting. However, we’re going to give you the SparkNotes version. The pros: The SCAA and SCAE could work together instead of competing for resources and finances. They would have a truly global impact with global events, there would be increased financial benefits for the SCAE/SCAA and more resources for members, and training programmes would have the same standards across all chapters. There’s also a guarantee of 50-50 balance between the two original bodies for the first five years. Overall, the ever-important barista community would be more engaged and intertwined. The cons: A bigger organisation generally leads to more bureaucracy and slower action. There may also be language barriers. You have to be a registered member of either the SCAE or the SCAA to vote, and each body is holding a separate vote. 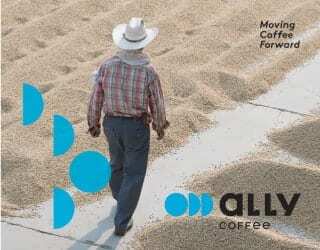 SCAA members, your time will come soon. We’ll update you as soon as we know, but in the meantime keep an eye out here. SCAE members, you can vote here. And remember, it closes on Tuesday the 17th of May. Every vote counts, so don’t miss out on this chance. 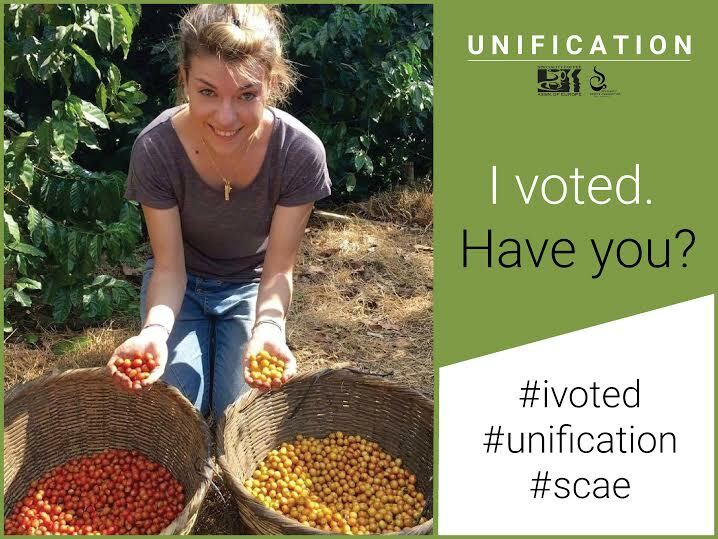 Tags : SCAA, SCAA SCAE unification, SCAE, should the SCAE and SCAA unify? 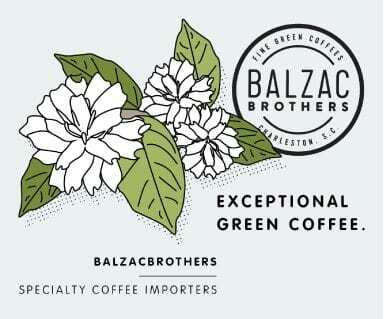 Trump’s Immigration Ban: How Is The Coffee Industry Responding?